It is time to cut your cable dish subscription. 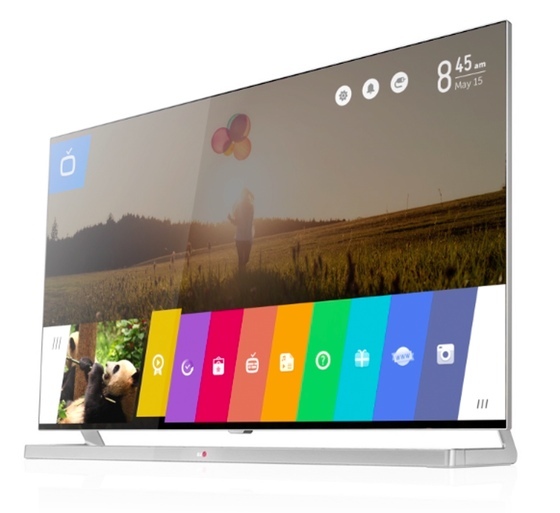 Your entire TV experience in our apps. 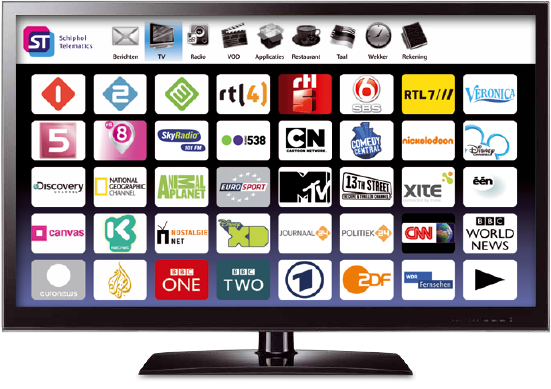 Stream over 2000 live channels, e.g live news, music, blockbuster movies and live sports for free. 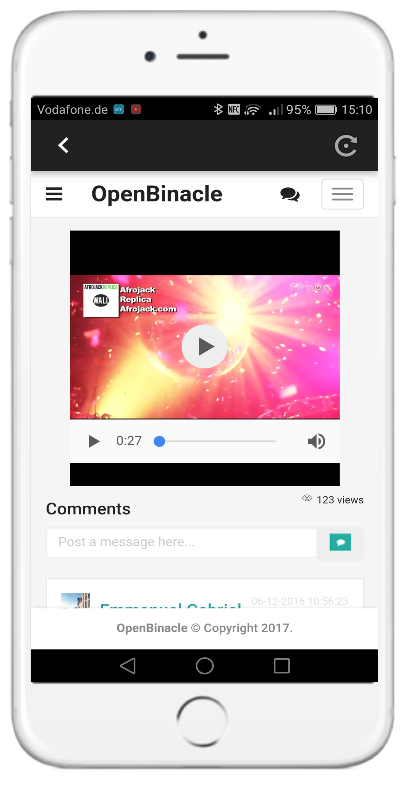 OpenBinacle TV delivers a world of live content to your smartphone devices or living room for free. Cast movies & TV shows, music, games, sports and more - from your Android, iOS, Mac, Windows, or Chromebook device to your TV. Just connect your smartphone to start playing on your TV.